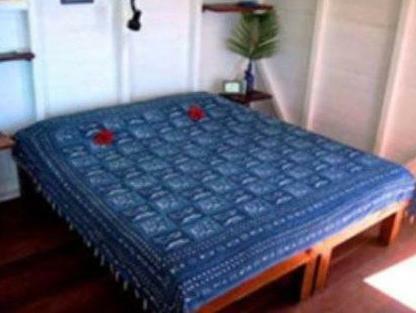 ﻿ Book El Momo Cottages (Windwardside) - 2019 PRICES FROM A$114! 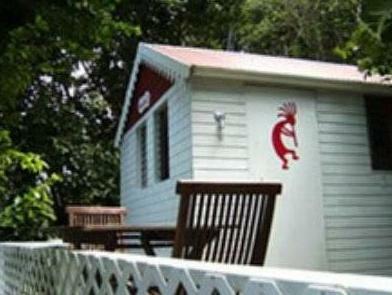 El Momo Cottages is located on Booby Hill and is just a 5-minute walk to Windwardside village. 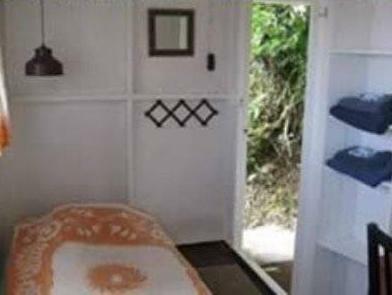 This low budget eco minded accommodations offer small wooden cottages on a steep hill side surrounded by rain forest and with panoramic ocean views. All the simple one-room wood cottages at El Momo Cottages feature a private terrace with ocean views and are surrounded by a lush garden. A fresh breakfast with local products is served daily and guests can help themselves to drinks and snacks from the honesty bar. Juancho E. Yrausquin Airport is 3.2 mi from this property. Saba is just a 10-minute flight from Princess Juliana Airport in St. Maarten. From El Momo, Fort Bay Ferry Terminal is 4.3 mi away. Upon check-in photo identification and credit card is required. All special requests are subject to availability upon check-in. Special requests cannot be guaranteed and may incur additional charges. Please note that El Momo Cottages is located above another property and to reach the cottages guests need to climb a 70 step staircase. This place is great if you are looking to get away from it all. Don't expect luxury, but for what you pay, it is superb. It's a 10 minute walk outside of town and then up a steep set of stairs, but the views across the island are stunning. Swimming pool and great cozy atmosphere. It's rustical and surrounded in green. The hosts are wonderful. Incredible view, friendly, helpful and fun staff, good location..